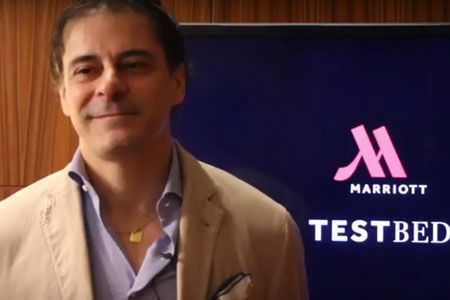 “Customers want a seamless experience across all of their touch points,” said Omar Christidis, founder and CEO of ArabNet in this video. “And [while travelling] they have many touch points,” he added. According to Deloitte 2017 Travel and Hospitality Industry Outlook, travel is fragmented across many micro-experiences. During a single trip, a traveller may transact with a variety of businesses, including hotels, airlines, and multiple modes of transportation, not to mention destination activities and shopping. The opportunities of the hospitality industry lies in seizing the innovation that startups would bring, which would contribute to making the customer’s experience as seamless as possible. Startups would also benefit from working in the hospitality industry, and particularly with hotels, which are increasingly interested in integrating tech solutions in their operations and features, in order to gain a competitive edge, and stand out from the crowd. 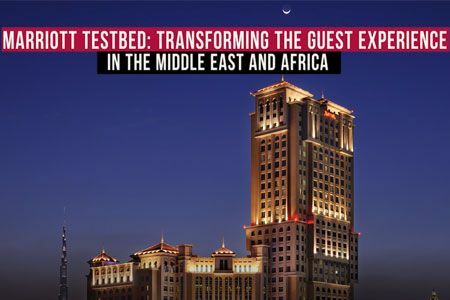 Marriott International, for instance, has recently launched a 10-week accelerator programme, Marriott TestBED, that promises startups a plethora of opportunities to scale and tap into the global markets. “If you, as a startup, are able to demonstrate a return on investment of applying your product or services in a single outlet of a single chain, the chain aspect can help you expand and scale very rapidly into new markets,” Christidis explained. 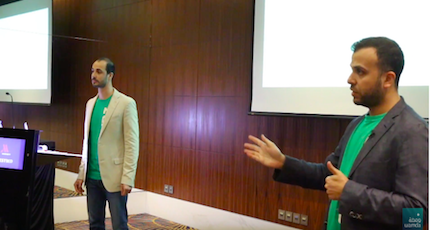 Find out more about the mutual benefits of cooperation between startups and hotels in the video above.